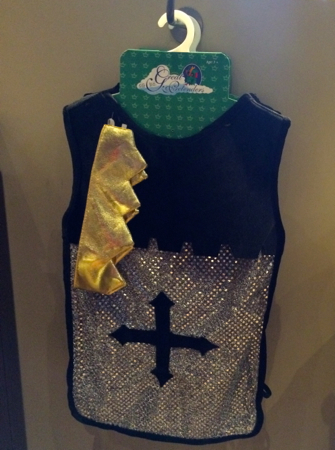 Everything that’s positively Medieval for your Little Crusader. (Been a hectic week in Brussels. Doing regular news job in between all the running around, which included this day trip to Ghent, Belgium, a hip place with a Medieval past. Moving on to London tomorrow to visit a friend. Will have more time then to catch up on everything. 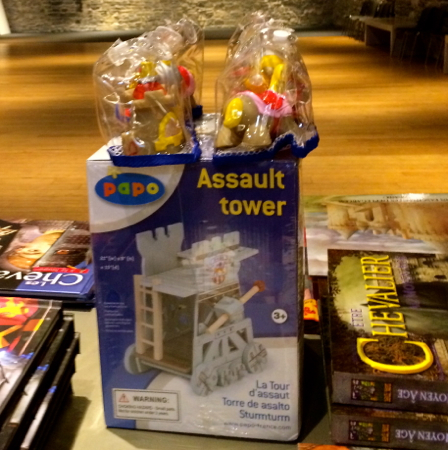 This entry was posted in Europe and tagged Belgium, Castle of the Counts, Ghent. Bookmark the permalink.